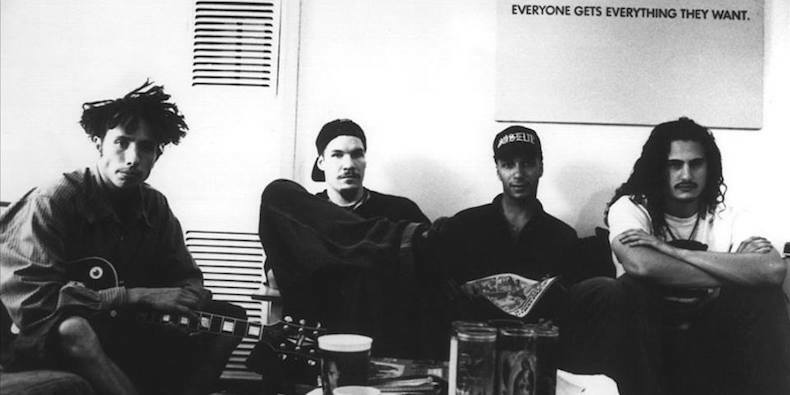 Rage Against the Machine, who last played together in 2011, are up to something: Last night, the band launched a new website, prophetsofrage.com, with a countdown leading to June 1. 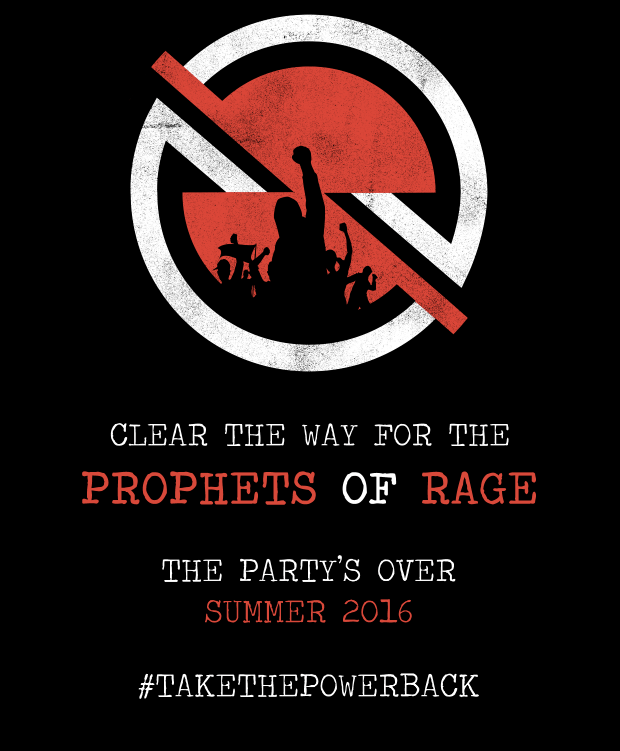 Upon inputting their email address, visitors receive a mysterious image reading, “Clear the way for the prophets of rage,” a lyric from the Public Enemy song “Prophets of Rage.” The hashtag, “#TakeThePowerBack,” is the name of a Rage Against the Machine song. Check it out below. Twitter users have also posted pictures of the image plastered on posters around L.A. Whatever’s going on, Chuck D seems to be in on it. Last night, he tweeted a pair of links to video of Rage performing live in London in 2010.